Needle Guns – Aargo Environmental, Inc. Interior pistons are driven pneumatically or electrically, forcing the needles to impact the substrate. The dust collection attachment (DCOA) conforms to the surface and allows for an efficient transfer of dust and paint chips to the vacuum. Introduction To Vacuum Shrouded Power Tools. One of the most cost effective methods of coating removal and surface preparation today is the vacuum shrouded power tool. A portable lightweight containment tool, where the cost of operation is marginal, while maintaining high production without the use of hazardous chemicals. Power tools are much less expensive and produce lower levels of hazardous waste keeping our environment clean. There is a wide selection of vacuum shrouded power tools. The rotopeen tool is similar in function to a captivated shot blast system. It will remove the coating by first impact and then by abrasion. 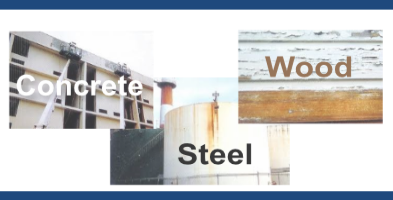 This will provide a profile of (.025 mil) or anchor pattern on steel as well as concrete surfaces and produce a cleanliness of SSPC-SP3 or SSPC-SP11. The better tools will have adjustable height, variable speed controls and interchangeable heads. 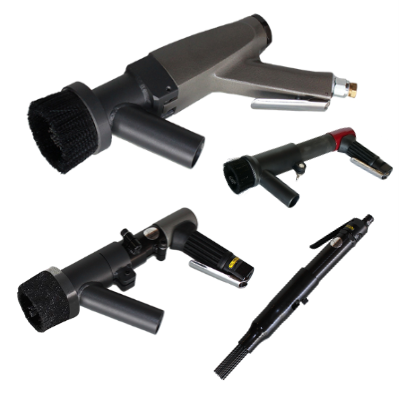 These are just a few of the many options available in the growing line of vacuum shrouded power tools, making them a cost effective solution to high priced, high profile blasting equipment. 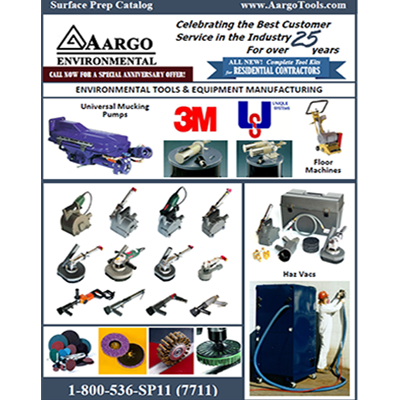 An original equipment manufacturer of surface prep tools focusing on dustless applications.